For a long time, arcade games were among the most popular in the world. They’re noted for their short play times, consistent challenge, and simple game play. Some popular examples from mobile’s early days include Angry Birds, Fruit Ninja, and Doodle Jump. The result is a highly addictive, enjoyable experience that gives players the urge to keep going. Arcade games on mobile aren’t quite the same as their coin-operated predecessors, but they can still provide a good time. Here is one of the best arcade games for Android and iOS. What is StackD all about? 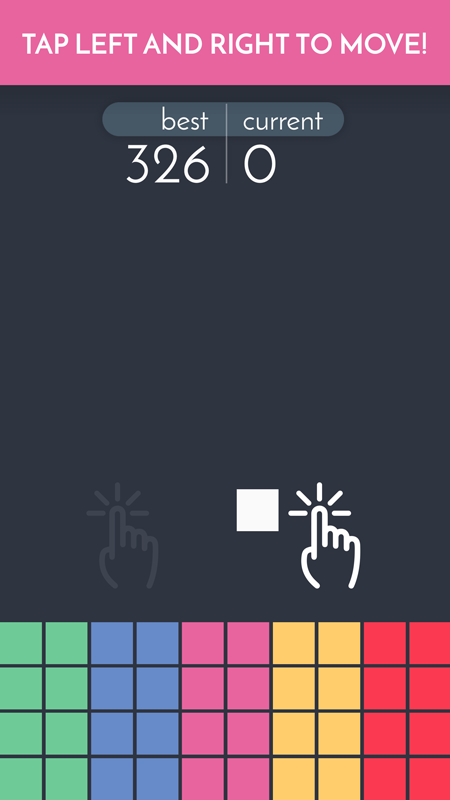 StackD is an awesome block game that can be enjoyed by users of any age. It offers a simple, addictive and fun gameplay, colorful HD graphics and engaging sounds. It comes with a wonderful and enticing concept, one that’s definitely going to offer you hours and hours of intense gaming experiences. In here, the games are randomized and your primary goal is to dodge the blocks. The more blocks you dodge, the higher scores you will win. Avoid the obstacles that can make you lose the game and don’t forget that each color means something! The idea is that each color comes with a different behavior. The more you spend your time learning the rules and experimenting with blocks, the easier the game will be for sure. Test your gaming skills and puzzle capabilities, have hours of challenging fun by downloading the StackD game for free from the following links.